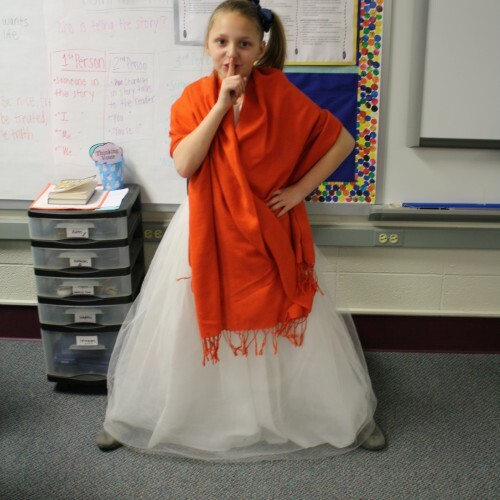 Fourth graders at Burkhart Elementary chose a “famous Hoosier” or event in Indiana history that they were interested in then conducted extensive research using various sources, and eventually wrote and memorized a speech from the first-person point of view. 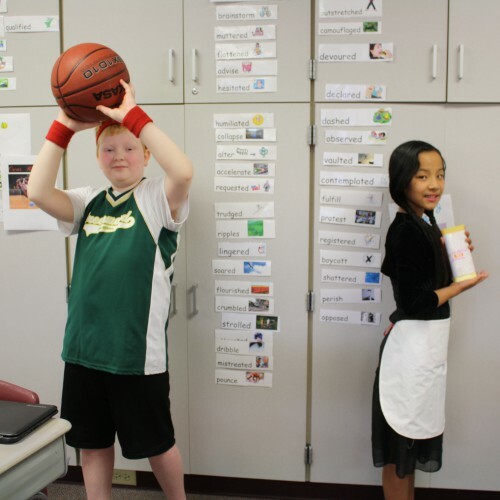 Then students dressed up as the character they chose and participated in a “Wax Museum”. 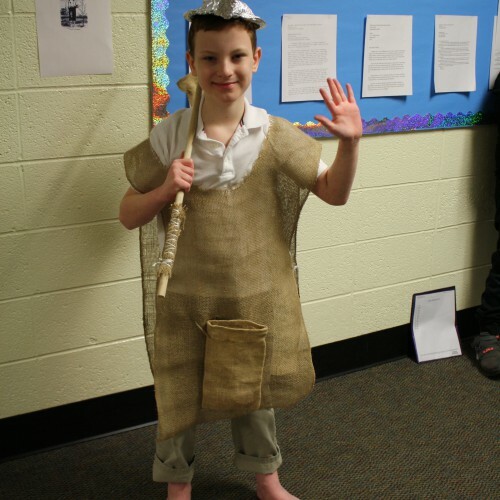 Students from other grade levels visited the Wax Museum and had the opportunity to learn more about Indiana history in a fun and engaging way!